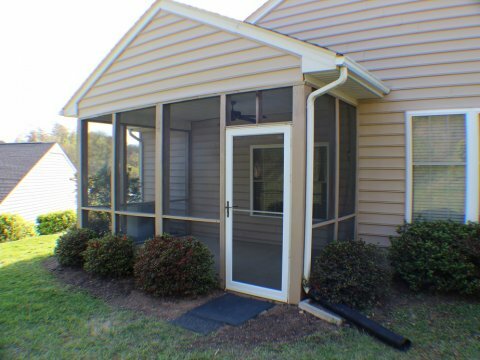 Ideal one-level living patio home with open floor plan and nine foot ceilings. 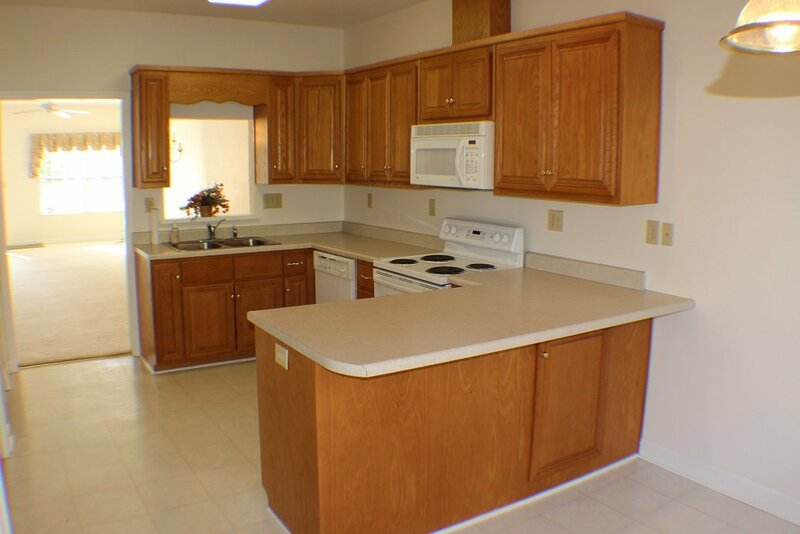 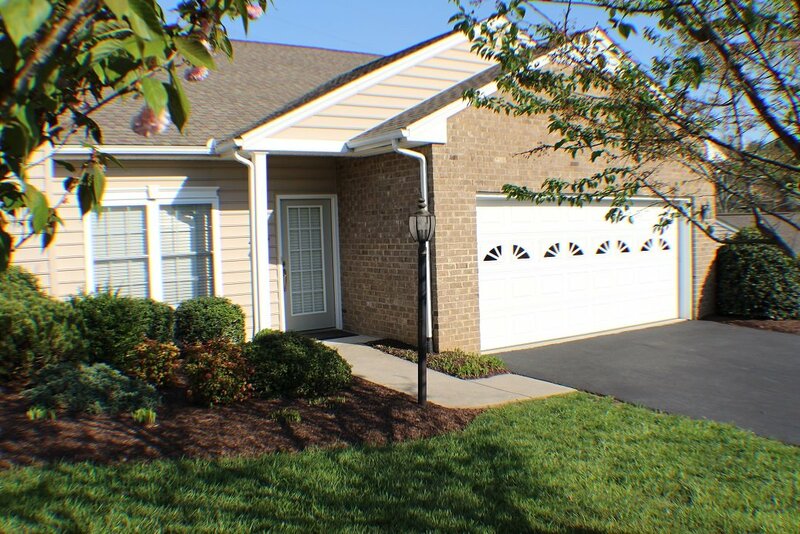 Kitchen has breakfast area, oak cabinets, pantry, and all kitchen appliances included. 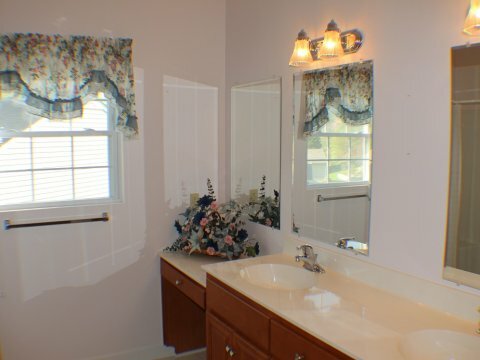 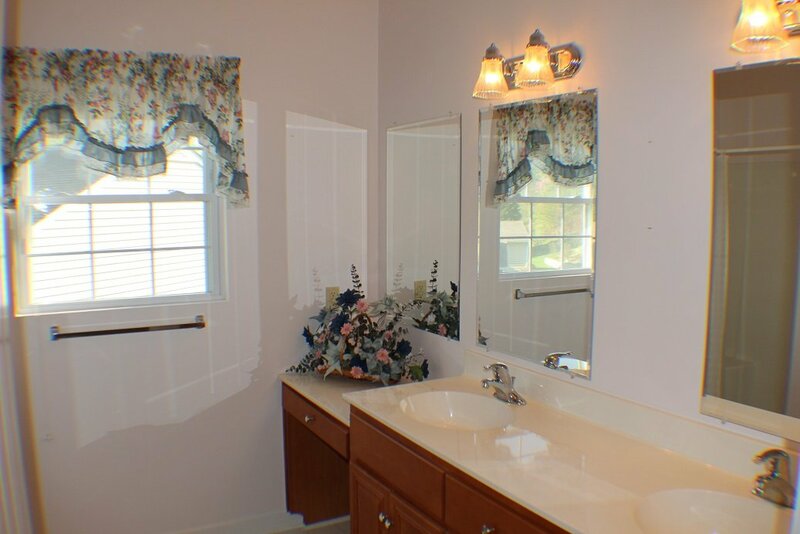 Master bedroom has private bath and large walk-in closet. 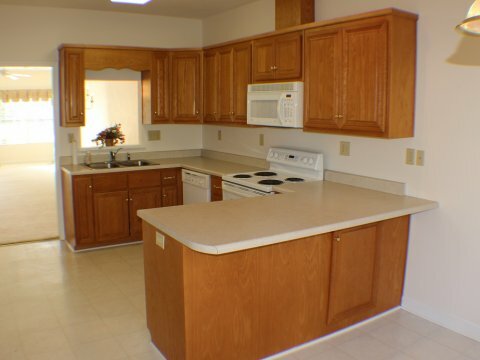 Ceiling fans in most rooms, clothes washer and dryer also included. 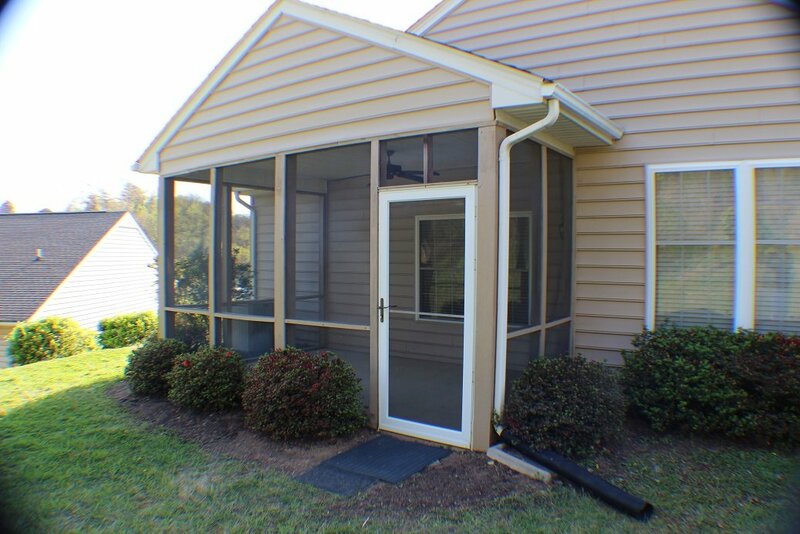 Screened-in back porch, double driveway, two car garage with pull down stairs to storage area. 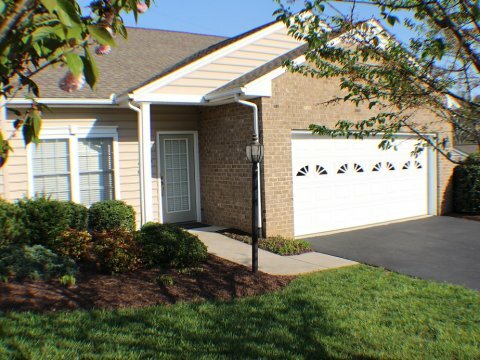 Act fast, the last similar unit in this neighborhood went under contract in only 3 days!